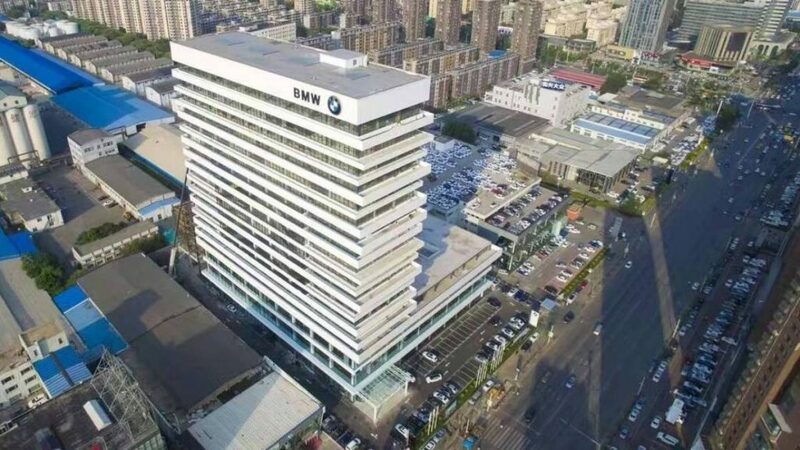 Not only is China the world’s biggest market for new cars, it is also one that is developing at an unprecedented pace, since the unsatisfied demand all over the huge country is still tremendous, and it will stay for years to go. German luxury car-makers are benefiting from this development to an even higher degree than the average, and BMW – together with its brands “MINI” and “Rolls Royce” – is among the top car brands. Even if the speed of development has been slowing down, the demand of car dealers wishing to start new dealerships – mainly in the form of 4S/5S shops beside a smaller amount of other formats – is still remarkable. 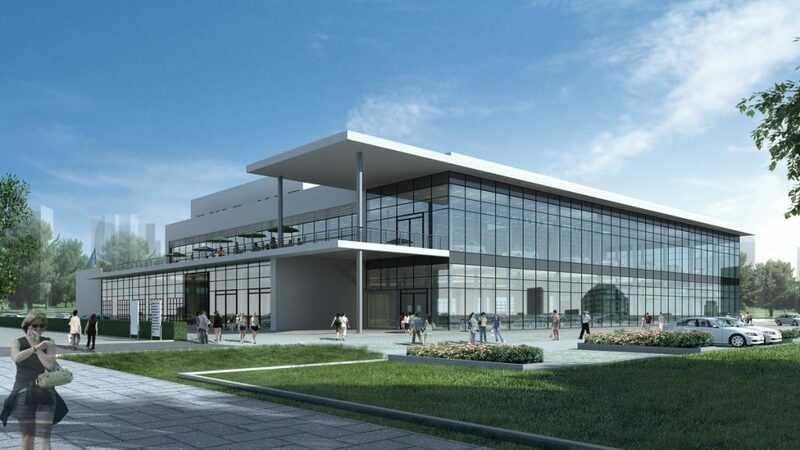 The annual number of refurbishments and extensions of existing facilities is even higher. 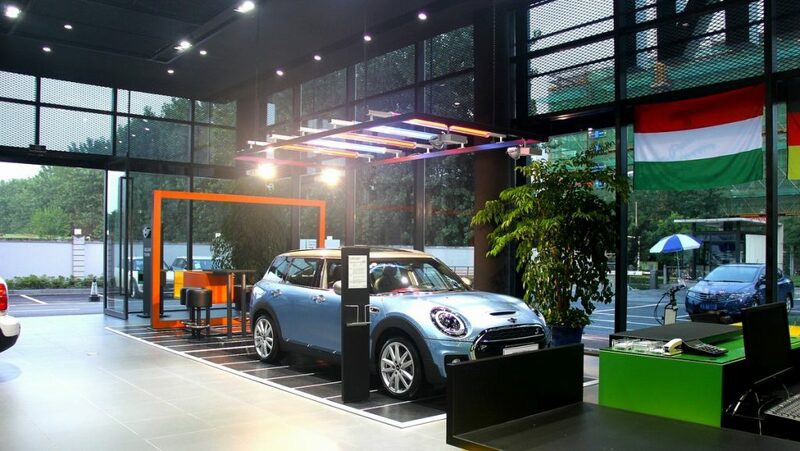 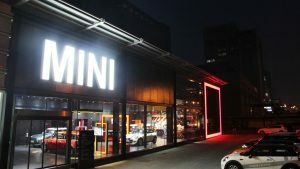 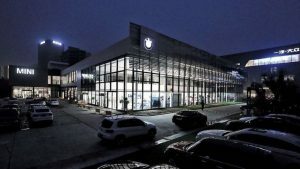 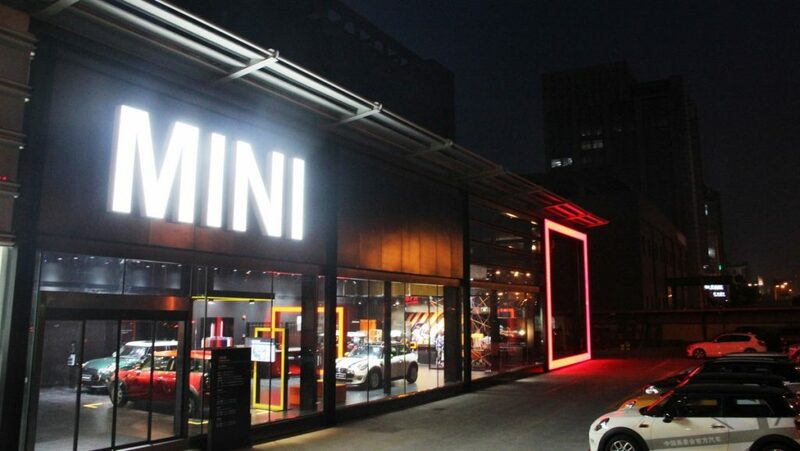 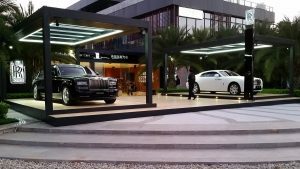 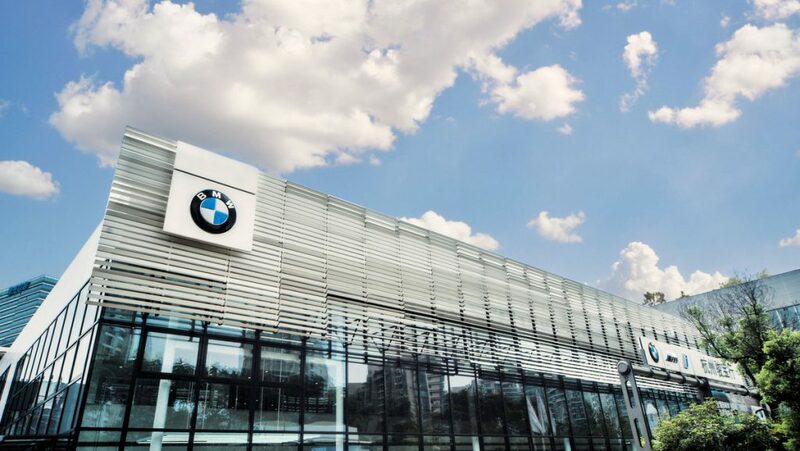 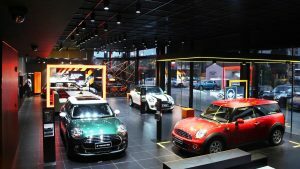 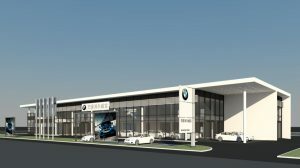 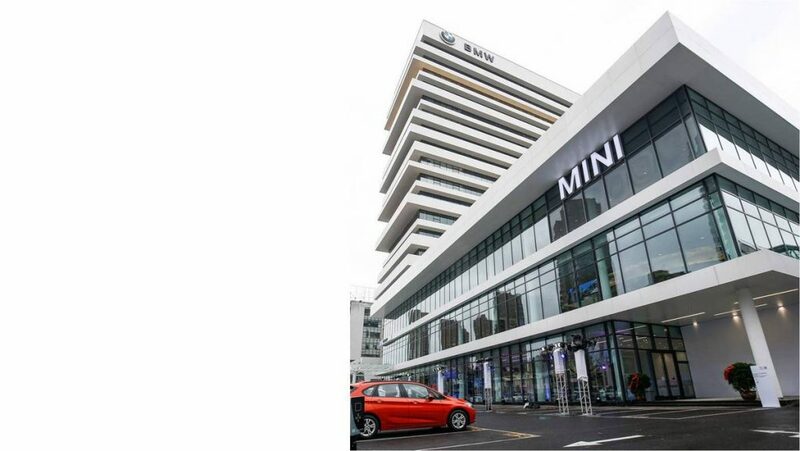 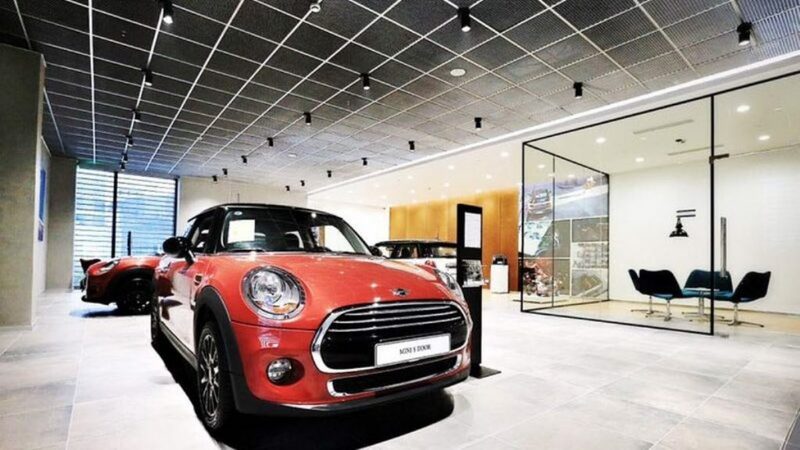 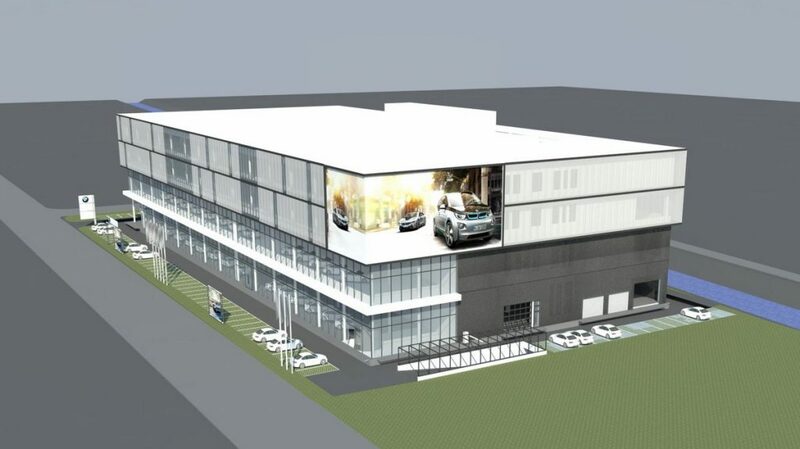 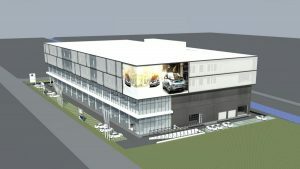 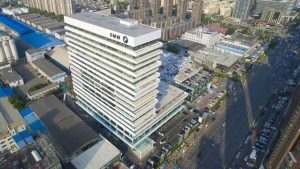 Continue reading "BMW,MINI,Rolls Royce | Show, sales & service centres"
To support the architectural design, RhineScheme Beijing office has become planning partner of ‘BMW Brilliance Building Design Consultancy Team for Dealer Development’, located in Beijing, since February 2012. 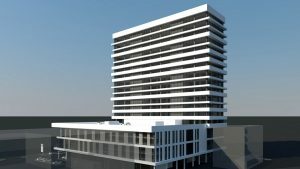 The tasks include Schematic Building Design on various project types and checking of construction documents and interior design documents by local design institutes. 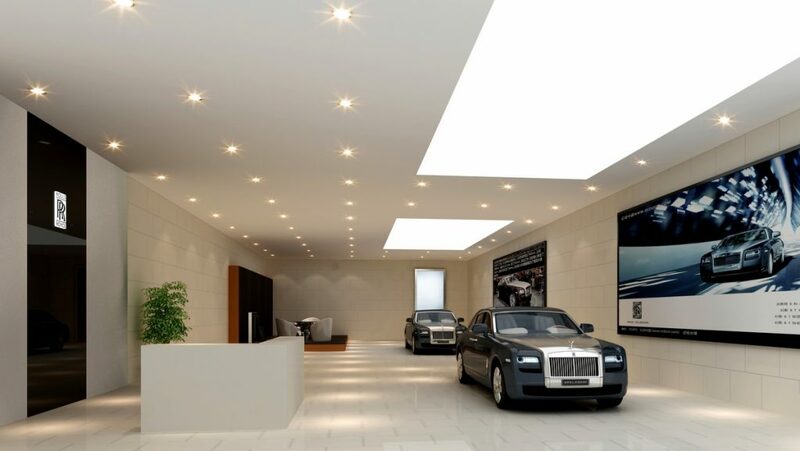 Since 2012, RhineScheme has accomplished more than 130 design projects. 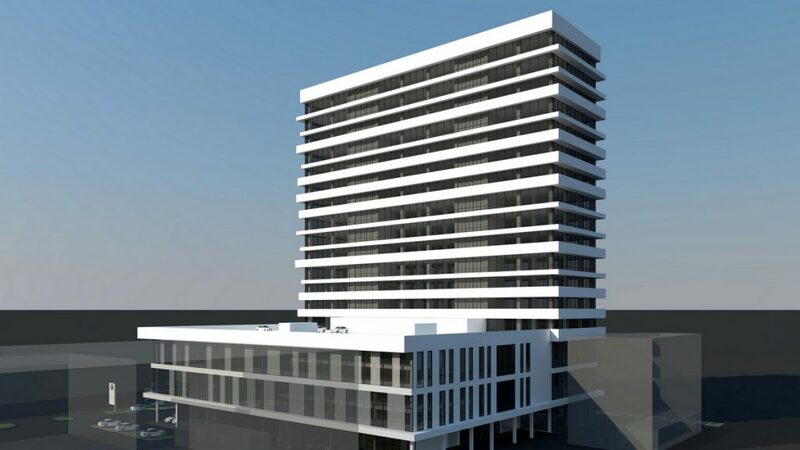 Almost 50% of the buildings are newly constructed, whereas the others are extension, upgrade or renovation projects. 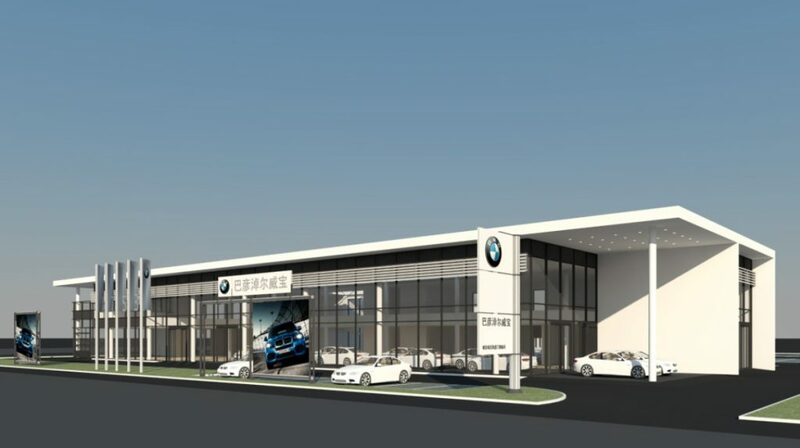 The geographical focus of RhineScheme’s engagement for BMW is in the Central East of China with the Yangtze River Delta in its middle, and in the North-Eastern Provinces surrounding the Bohai Bay. 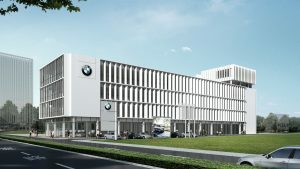 Corporate Culture requires that every building in which one can experience, buy or repair BMW cars is easy recognizable as a building from the same company. 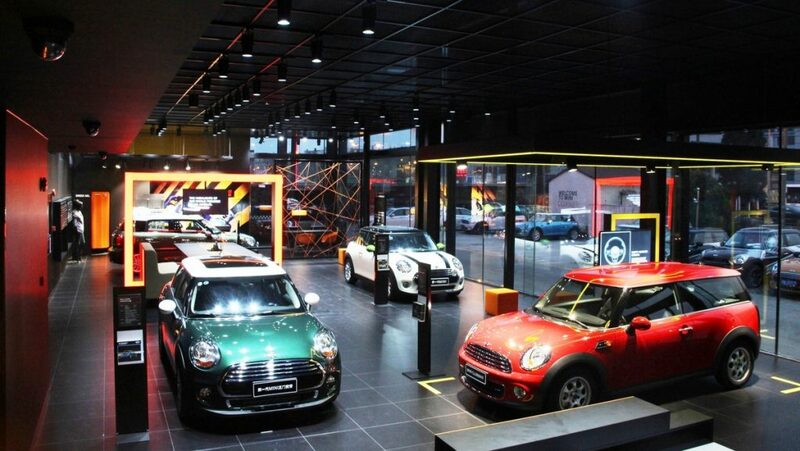 Similar principles apply to the brands of MINI and Rolls Royce. 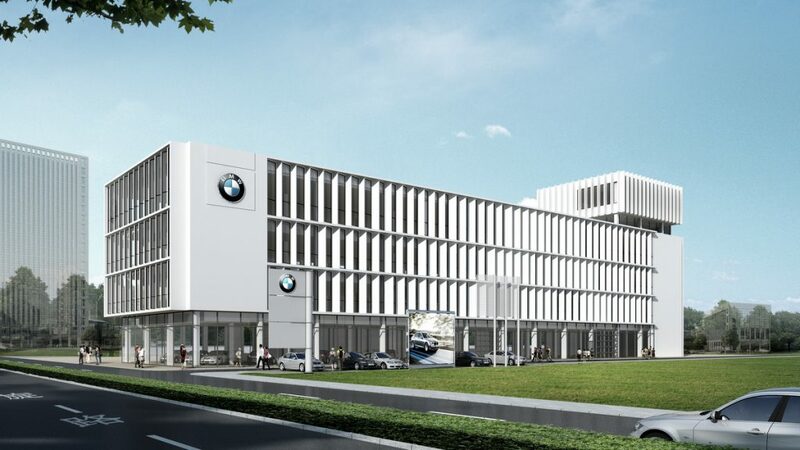 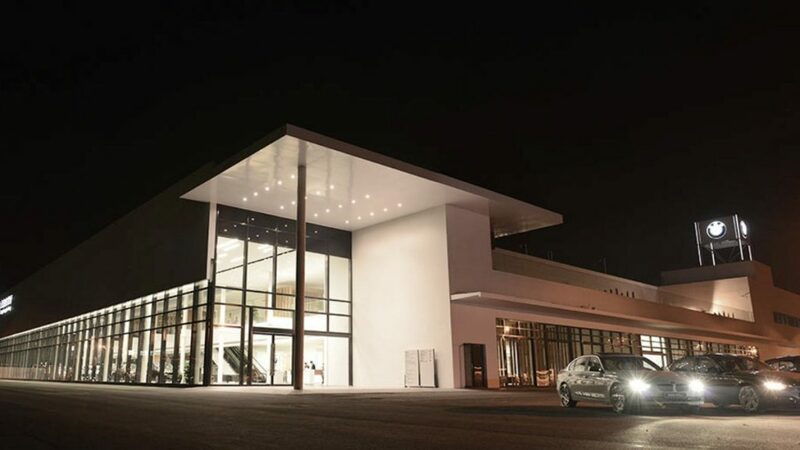 The exterior appearance of BMW follows classical modern principles, with white or grey façade panels, white plaster for secondary parts, with large-scale glazing for the public areas hold by dark window frames, with sun-shading elements and with emphasis on horizontal lines in general. Light colours are also dominating the interior spaces, although more private and intimate areas can very well be kept in rather dark elegance. Preferred materials are tiles in several grey tones, partly also in sand colour, and wooden flooring or other timber elements in natural colours. 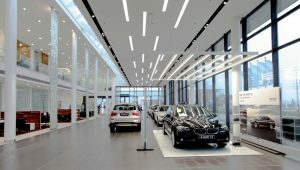 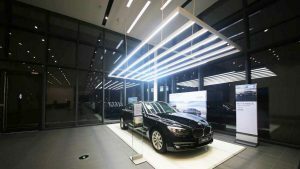 Lighting channels and partition walls, open staircases and communication images all follow BMW’s CI, as does the street-like arrangement of the exhibited cars, the layout of sales areas and work-bases, integrated lounges and special new car delivery areas. 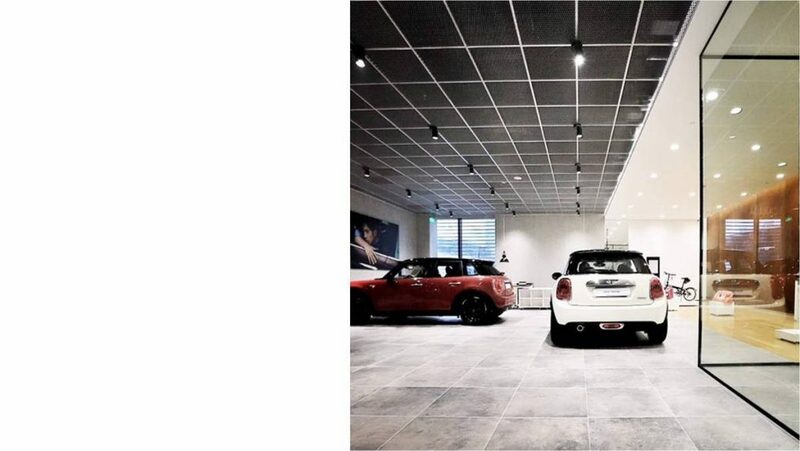 Strongly brand-oriented spaces with a modern, airy and bright appearance are created.